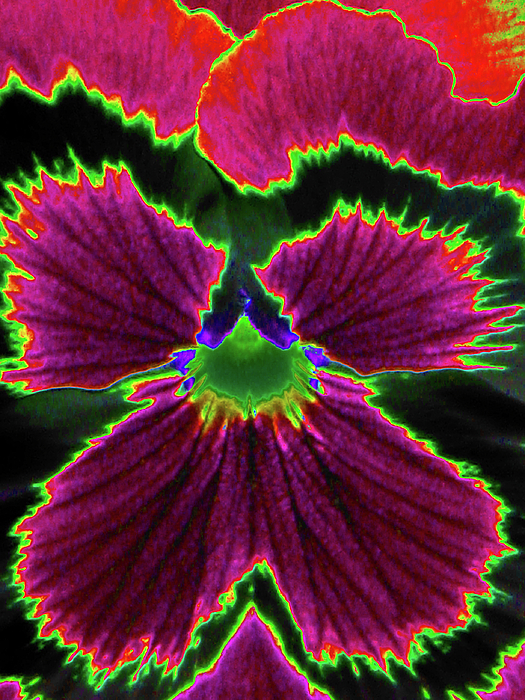 There are no comments for Perfectly Pansy 01 - Photopower. Click here to post the first comment. 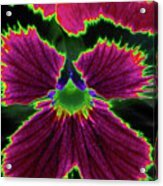 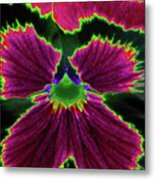 Perfectly Pansy 01 - PhotoPower.